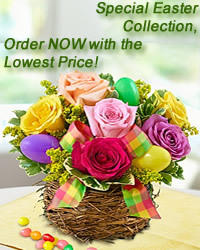 www.flowers-armenia.com Rated 5 out of 5 by 55 reviewes. These delicate gourmet chocolate truffles are irresistible, melt-in-your-mouth deliciousness! Made of high quality dark chocolate, 250gr. 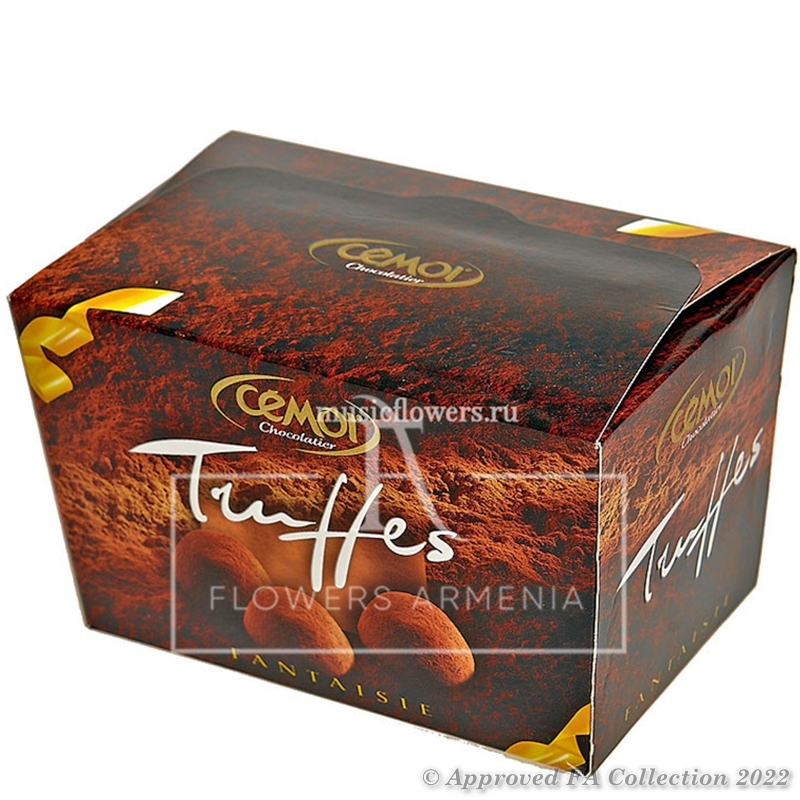 The truffles are covered with a delicious layer of cocoa powder.